Whether you are already digital or are going digital, your core business must deliver strategic business goals while leveraging advantages provided by digital technology; this is the key to driving customer satisfaction and performance results. Human assets in the digital sphere are either digital natives or digital immigrants - and both bring unique skill sets and challenges. In a fast-paced changing reality, experienced leaders must bridge the gap between a company's core expertise and knowledge with the new technology that will drive future productivity and growth. We work with the world's leading digital companies to help them drive development and lead business transitions. As the world becomes gets more digitized than ever before in human history, our ability to learn from data by developing and testing algorithms will only become more important for what are now seen as traditional businesses. Google chief economist Hal Varian calls this "computer kaizen". For "just as mass production changed the way products were assembled and continuous improvement changed how manufacturing was done," he says, "so continuous experimentation will improve the way we optimize business processes in our organizations." The fact is that any organization that is not a math house now or is unable to become one soon is already a legacy company. Machine learning is nothing like learning in the human sense. But what it already does extraordinarily well-and will get better at-is relentlessly chewing through any amount of data and every combination of variables. 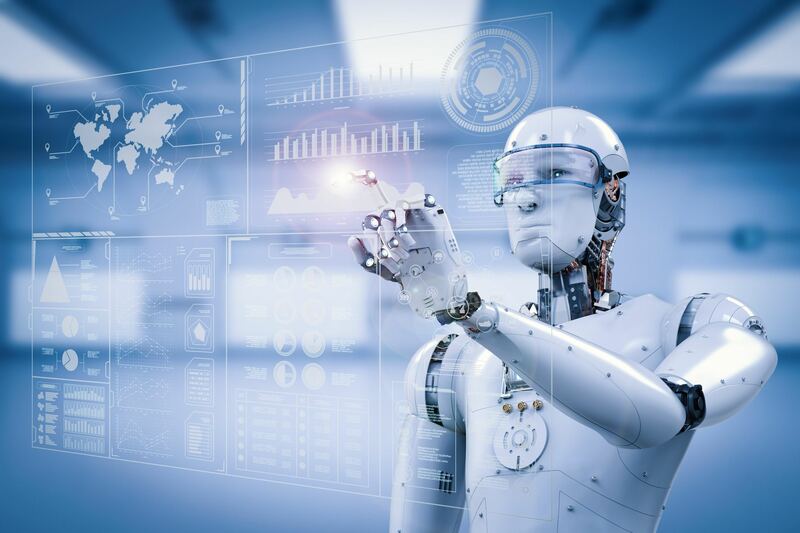 Machine learning's emergence as a mainstream management tool is relatively recent but the competitive significance of business models turbocharged by machine learning is poised to surge. Today's cutting-edge technology already allows businesses not only to look at their historical data but also to predict behaviour or outcomes in the future. In Europe, more than a dozen banks have replaced older statistical-modelling approaches with machine-learning techniques and, in some cases, experienced 10 percent increases in sales of new products, 20 percent savings in capital expenditures, 20 percent increases in cash collections, and 20 percent declines in churn. The banks have achieved these gains by devising new recommendation engines for clients in retailing and in small and medium-sized companies. They have also built microtargeted models that more accurately forecast who will cancel service or default on their loans, and how best to intervene. Behavioural change will be critical, and one of top management's key roles will be to influence and encourage it. Traditional managers, for example, will have to get comfortable with their own variations on A/B testing, the technique digital companies use to see what will and will not appeal to online consumers. Frontline managers, armed with insights from increasingly powerful computers, must learn to make more decisions on their own, with top management setting the overall direction and zeroing in only when exceptions surface. We help find companies leaders who have deep functional experience and rising stars and future leaders, who embrace technology driven business strategy and are critical for transitioning businesses.